How cool is living in a hamlet? Well, you can count your neighbours on your fingers and toes. You’ll run into them at Dar’s Delights, the local country bakery (a Moffat institution). The country air is sweet and the star-filled skies awe inspiring. You’ll enjoy exploring the back roads around Moffat but when you need the Highway, it’s close. Very close! Toronto Pearson airport is a 35 minute drive. The cities of Milton, Guelph and Burlington are even closer. Residents of the Campbellville area (including Moffat) enjoy a quality of life unique to the beauty of their surroundings. The escarpment has long been a popular destination for day trippers and nature lovers from the city. 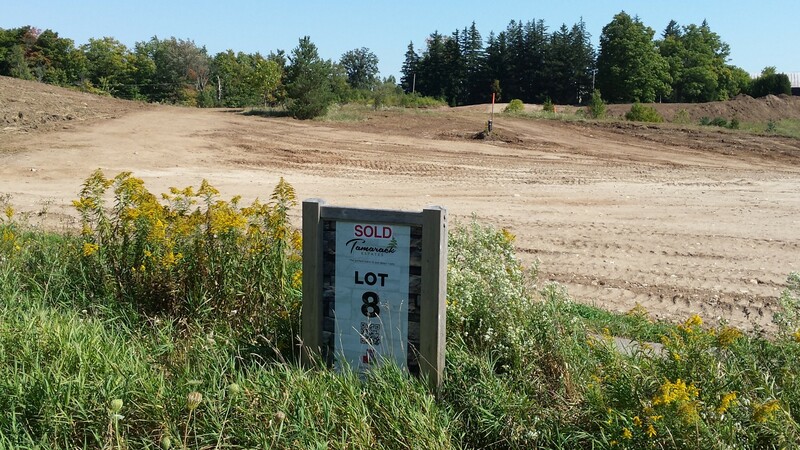 An opportunity to live, let alone build a new home in the escarpment area is rare! Sutcliffe Homes has earned a reputation for building fine estate homes. Browse the gallery of our work and it’s clear our goal is to exceed our client’s expectations. Our vision for the Tamarack Estates development in Moffat is to build a limited number of truly custom homes of uncompromising quality.